As reported before the lens will have the same build quality of the 12mm lens and be priced at 550 Euro. I don’t know the price in Dollars yet but let’s make a rough estimation: The 12mm lens costs $799 at Amazon and around 620 Euro lowest price on eBay. Having that conversion rate as reference the 17mm lens should cost around $710. Will you buy the 17mm f/1.8 lens for 550 Euro/$710? P.s. : Lepidi also got his 12mm Black limited lens. 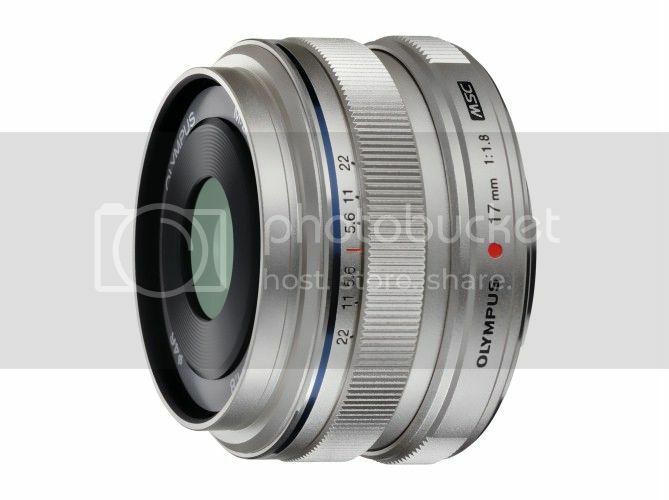 previous post: (FT4) Christmas present: 17mm f/1.8 to hit stores in December for 550 Euro. next post: (FT5) There is still one more thing to come from Olympus….stay tuned!